☀️It’s too pretty outside to wait any longer… Taproom OPENS @ 1 PM TODAY!!! 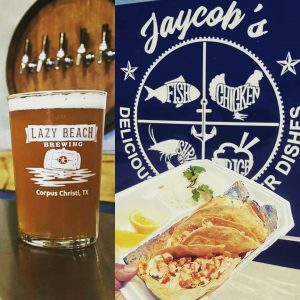 Jaycob’s Delicious Fishes and Other Dishes will be serving food starting at 3 pm. 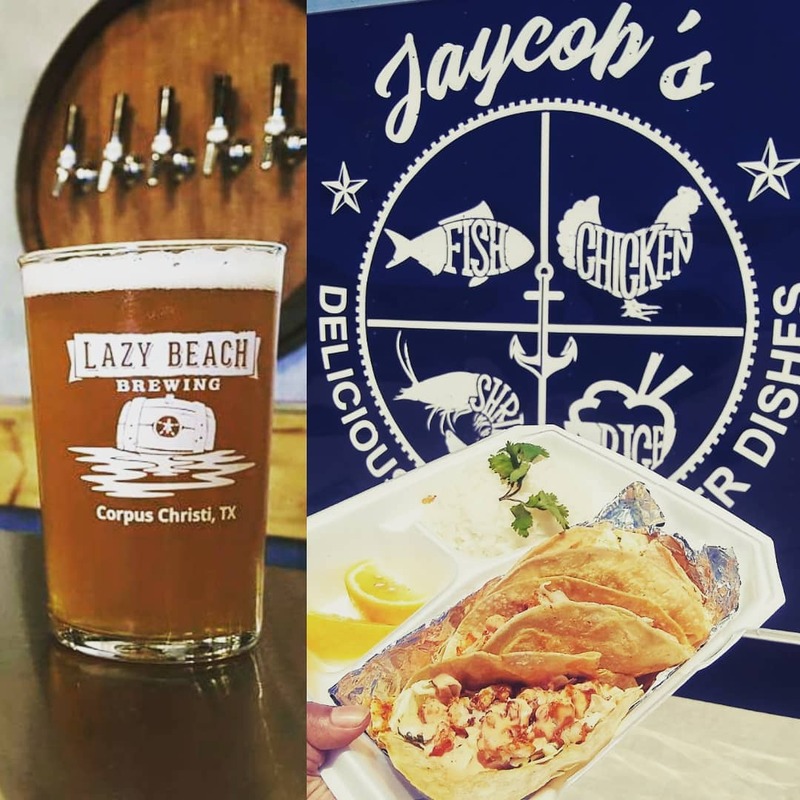 Taproom open until 11 tonight, see ya there!